The Timpanogos Gran Fondo offers the unique opportunity to ride the Alpine Loop on a beautiful summer day with a large community of bikers. Come enjoy the solitude of the canyon with your fellow riders. Join climbing royalty as you climb the canyon to the summit. 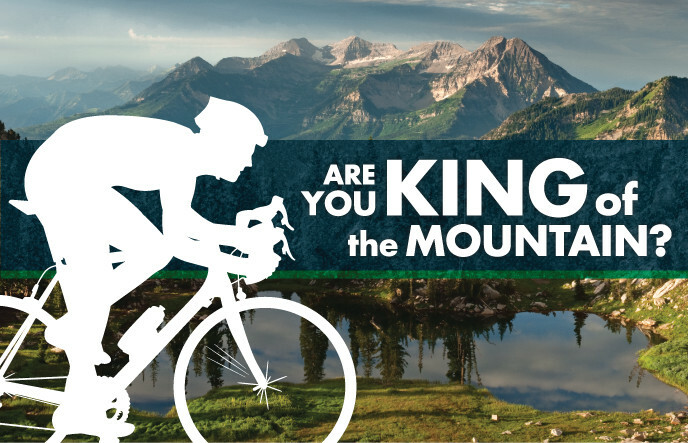 Riders will be timed from the Ranger Station at the entrance of American Fork Canyon to the trailhead parking lot at the summit (roughly 10.5 miles), and the riders with the fastest times will be crowned King and Queen of the Mountain. 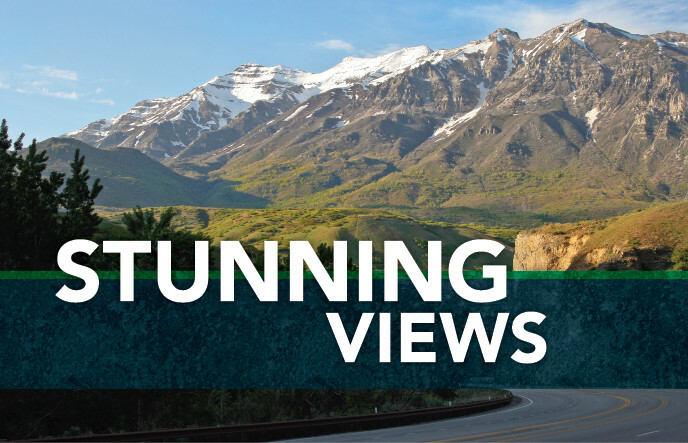 Enjoy every angle of the monolithic Mount Timpanogos range. 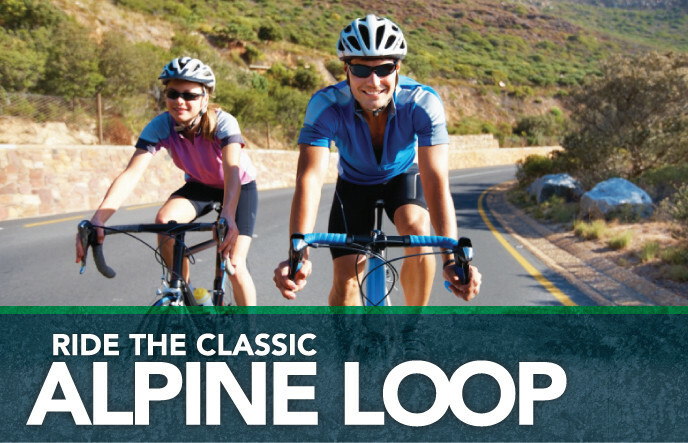 With snowcapped peaks, rugged granite cliffs, springtime vegetation, and flowing mountain streams, you will be captivated the entire ride.